​You can apply for hosting by a local dancer when you sign up for the event. We are doing our best to match as many international participants with the local ones as possible, but the available spots are limited (last year we had only 30 spots to offer). We strongly advise you to look for backup options in case we won’t manage to match you with a local host. The closest hostel to our venue is A&O Copenhagen. It’s 17 min on foot or 5 min by bike from our venue, Happy Feet Studio. You can find more hotels and hostels in the center of Copenhagen on Hotels.com or Booking.com. 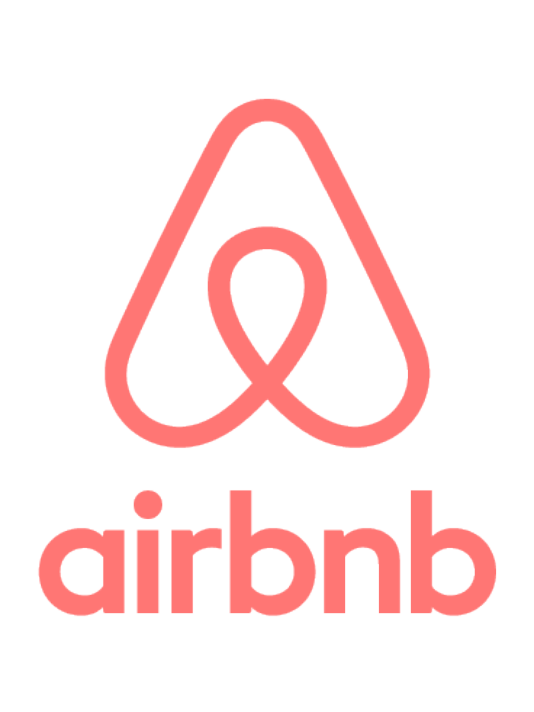 Check also many offers on Airbnb – a website where you can find apartments or rooms to rent, often with very good prices. 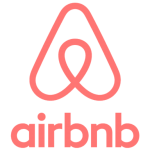 Airbnb is very popular in Copenhagen, and there is lots of options to choose between.